E-commerce. Shopping Online. Computer And Goods In The Shopping.. Royalty Free Cliparts, Vectors, And Stock Illustration. Image 51837188. 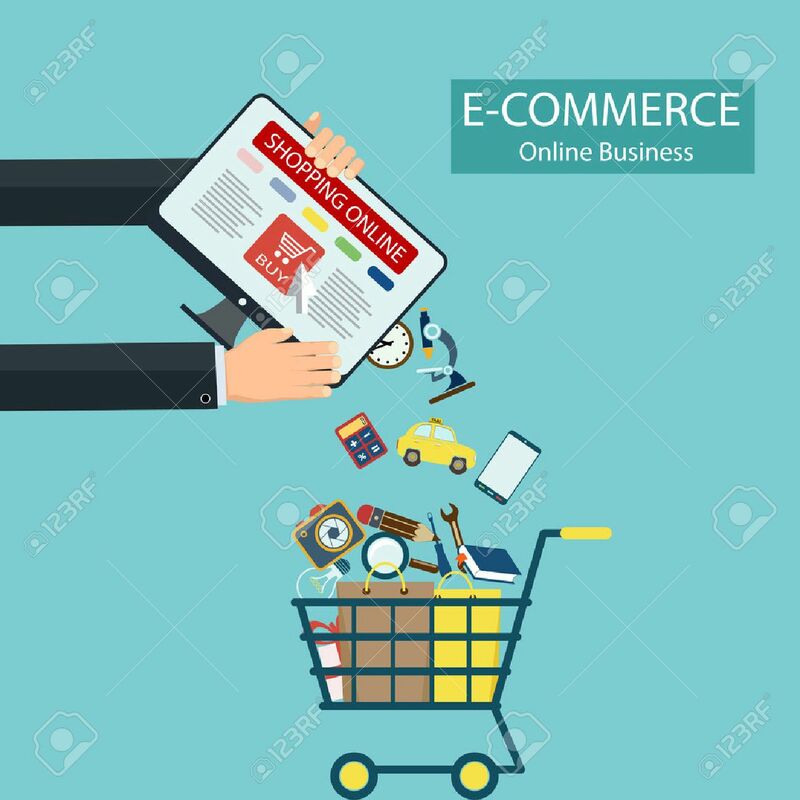 Vector - E-commerce. Shopping online. Computer and goods in the shopping cart. Stock vector illustration. E-commerce. Shopping online. Computer and goods in the shopping cart. Stock vector illustration.